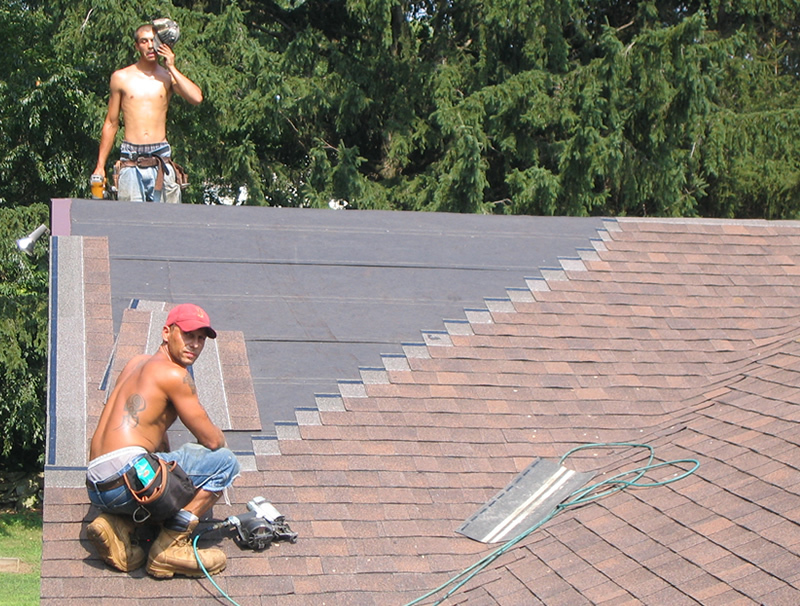 Your roof is one of the most important elements of your home or workplace. That’s why we recommend using the highest quality products your budget will allow. 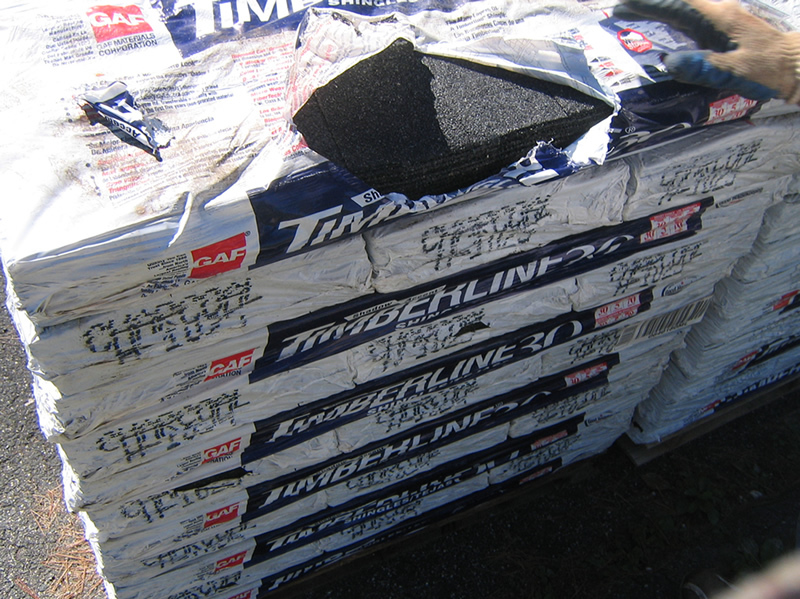 Premium quality materials are inexpensive compared to the labor costs of replacing cheap, shoddy materials. We have come to know and trust our suppliers over the years. 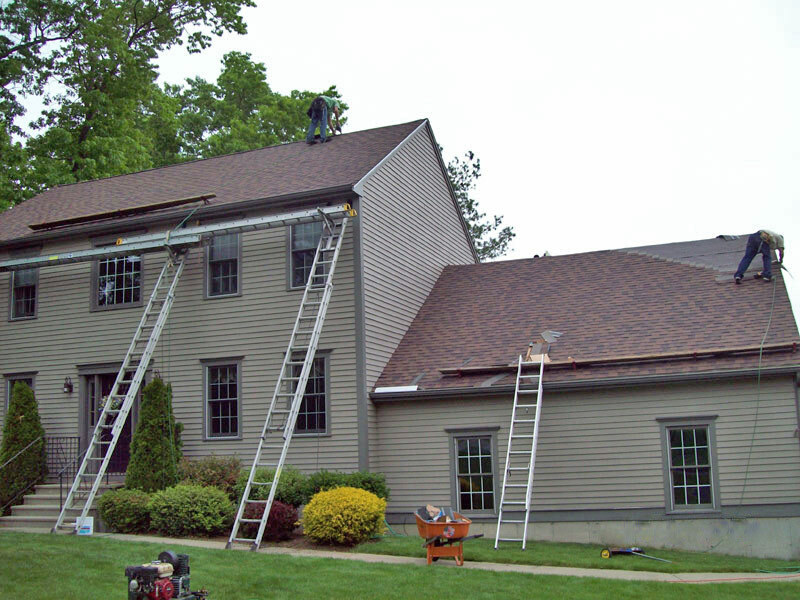 This helps us recommend and install industry leaders like CertainTeed and GAF for residential asphalt shingles and Firestone and GenFlex for commercial flat roof applications. 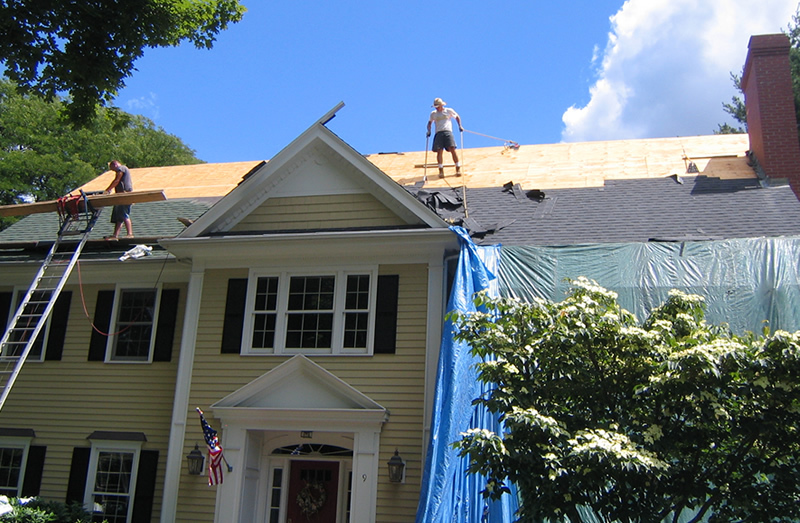 All are manufacturers of durable products that stand up over time. 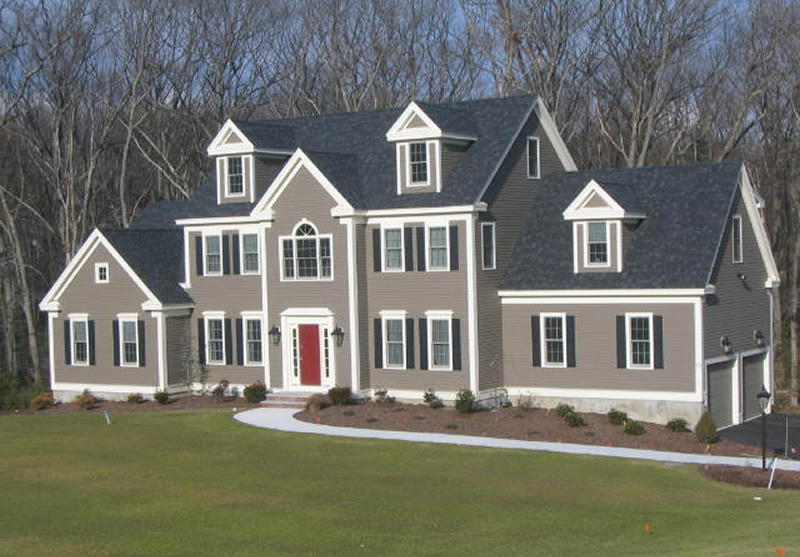 We will always work with you to find the right materials and can help guide you through the process of finding the right look and function for your project. We also understand the limits of your budget. 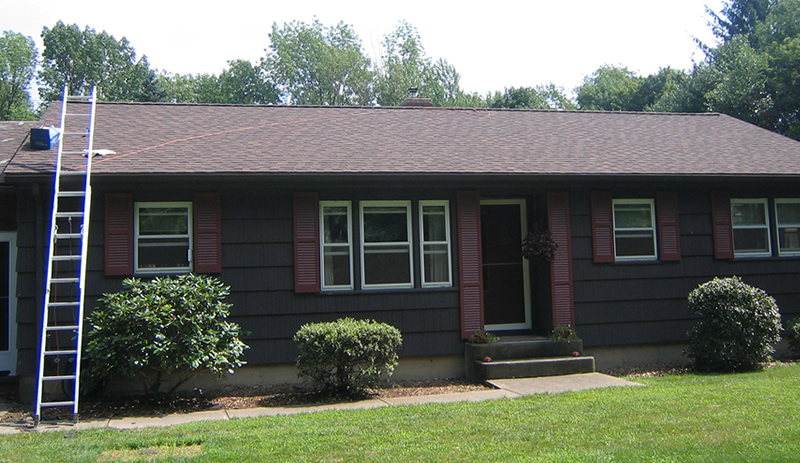 That’s why we’ll steer you away from pricier “lifetime” shingles when a good 30 year architectural asphalt shingle will last almost as long. 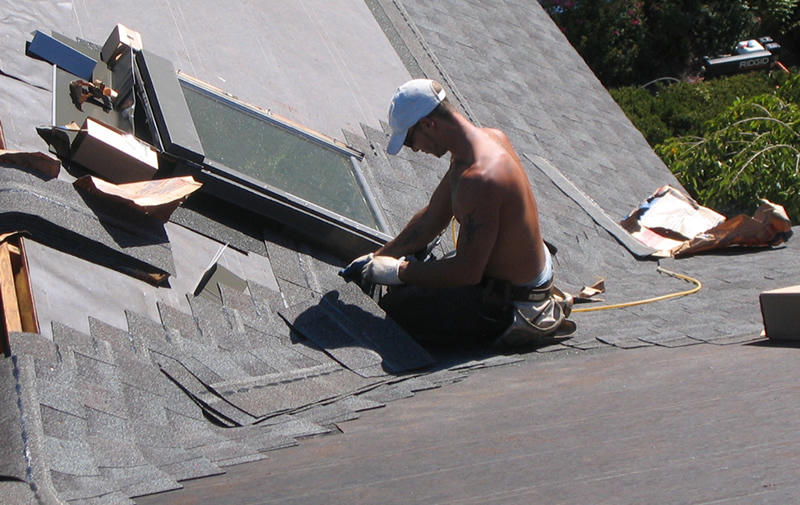 Offering a wide variety of asphalt shingles and other roofing materials. 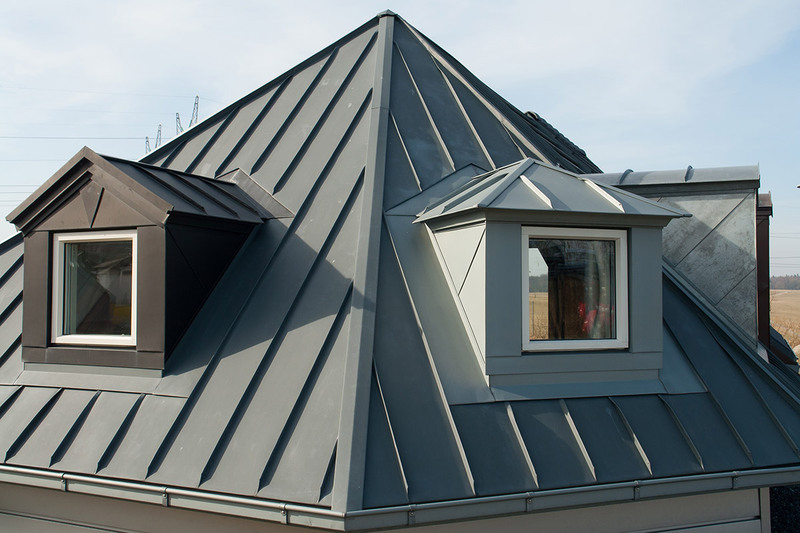 Manufacturers of commercial roofing products. 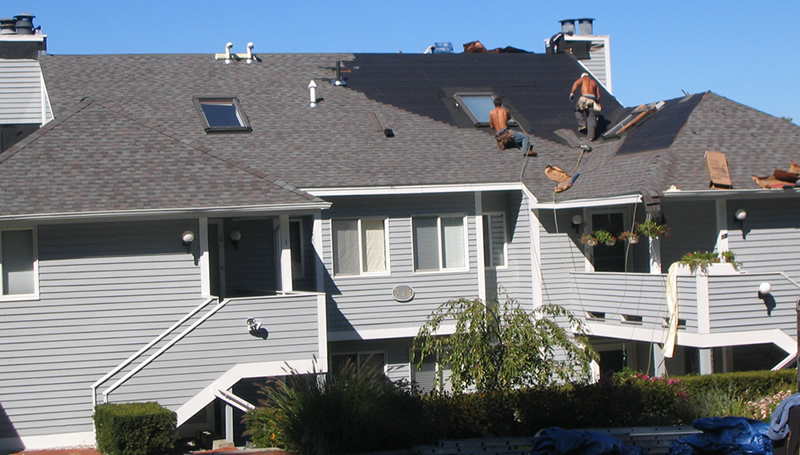 Manufacturers of TPO and other roofing membrane systems.